The Public Procurement and Disposal of Public Assets Act 1 of 2003 set up the Public Procurement and Disposal of Public Assets Authority (PPDA) as the principal regulatory body for public procurement and disposal of public assets in Uganda. 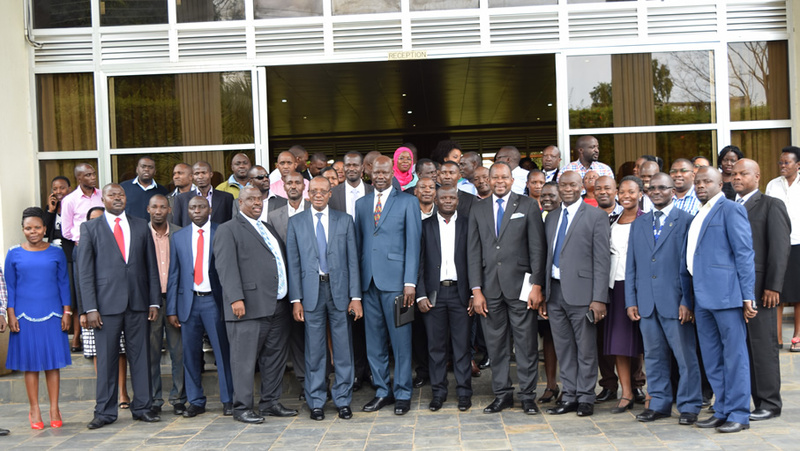 The amendments to the PPDA law have introduced several changes prominent of which is the strengthening and enhancement of the role of PPDA in the execution of its regulatory mandate. The Authority may at its own initiative or on application from an entity accredit an alternative public procurement or disposal system for an entity that may not able to comply with a procurement or disposal procedure required under PPDA Act. The Authority does not grant waivers / deviations from procurement or disposal methods and procedures including variations. The Authority only considers applications to deviate from the use of standard bidding documents, procedural forms or any other attendant documents which are not suitable for a procurement and disposal process. When conducting procurement audits, compliance checks or investigations, an authorised officer of the Authority may enter any premises of a Government Entity, at a reasonable time and inspect the premises to make any inquiries that may be necessary for the collection of information. Where there is persistent or serious breach of the PPDA Act, regulations or guidelines made under the Act, the Authority may direct the concerned Government entity to take the necessary corrective action to set right the breach. PPDA in consultation with a competent authority and relevant stakeholders, is mandated to specify the public procurement contracts to be subject to a reservation scheme and to designate the particular sectors, within a specified geographical area, that are eligible to participate in the reservation scheme. What is the role of PPDA?